January 14: 5 POWER Lessons From 5 Leaders Who Made History On This DAY! Albert Schweitzer was a German born French theologian, organist, philosopher, physician, and medical missionary. His notable work is in founding the Albert Schweitzer Hospital in Lambaréné, now in Gabon, west central Africa (then French Equatorial Africa). Schweitzer is also greatly known as a music scholar and organist who was a profound scholar of the music of German composer Johann Sebastian Bach. Many of his Bach recordings are currently available on CD. He started and greatly influenced the Organ reform movement. Schweitzer was the founder of universal ethical philosophy and universal reality. He is best known for challenging the secular view of Jesus as depicted by historical-critical methodology present during his time in certain academic circles, as well as the traditional Christian view, depicting a Jesus Christ who saw himself as the world-saving Messiah. He won the 1952 Nobel Peace Prize for his philosophy of “Reverence for Life”. 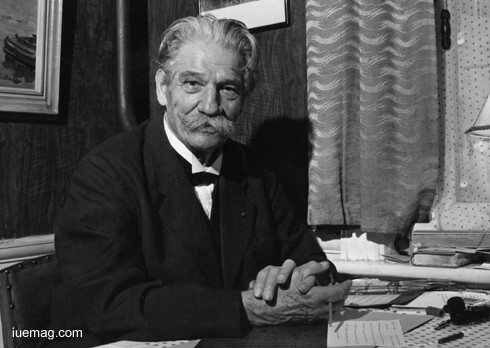 There have been several films made, portraying Albert Schweitzer and his life. Schweitzer rose to his musical career very swiftly and started being known as a greatly dedicated musical scholar and organist who also devoted his time in rescuing, restoring and studying the history of pipe organs. With his theological background he interpreted the use of pictorial and symbolical representation in J. S. Bach's religious music. In 1899 Schweitzer greatly surprised Widor by elaborately explaining the figures and motifs in Bach's Chorale Preludes as painter-like tonal and rhythmic imagery illustrating themes from the words of the hymns on which they were based. Schweitzer’s interpretations of Bach’s music greatly helped modern day understanding of Bach's music. 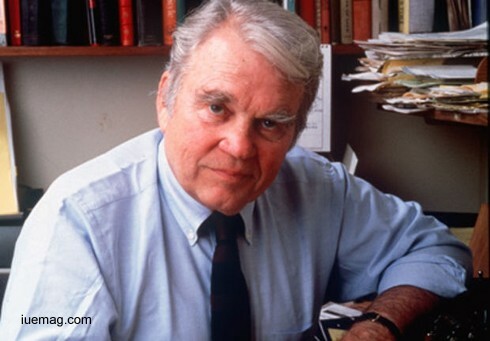 Andrew Aitken “Andy” Rooney was an award winning journalist and television writer who was one of the first American journalists to visit and report on the Nazi concentration camps. He was drafted into the U.S. Army in 1941 to serve during the World War II. His journalistic career began when he joined the military newspaper ‘Stars and Stripes’ in 1942. He was flying with the Eighth Air Force in 1943 when he was selected as one of the correspondents to cover the second American bombing raid over Germany. He later became one of the first American journalists to visit the Nazi concentration camps and write about them. His experience in the war affected him deeply; he was a pacifist at heart and his exposure to wide spread destruction and death changed his views about life and wars. The experience also moulded him as a writer and a journalist. His first book, ‘Air Gunner’ was released even as the war went on. He worked as a freelance writer after the war before landing a job as a writer for the CBS show ‘Arthur Godfrey's Talent Scouts’. A lifelong friendship between Rooney and Godfrey ensued which enabled him to establish himself as a television writer. Eventually he moved on to write public affairs programs for the CBS News department before he was asked to produce essays for Harry Reasoner. Rooney wrote humorous essays on mundane, daily life objects like chairs, doors, and bridges which made him hugely popular among the viewers, and led to his gig on ‘60 Minutes’. 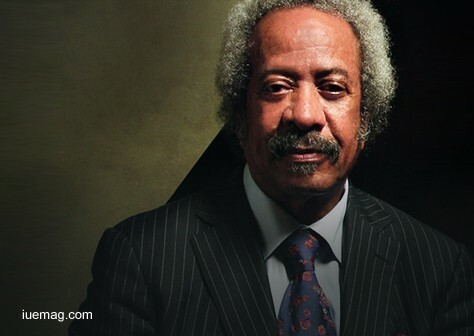 Acclaimed music producer, performer and songwriter Allen Toussaint wrote hits like "Southern Nights" and worked with such stars as Paul McCartney and Elvis Costello. Born on January 14, 1938, in New Orleans, Louisiana, Allen Toussaint was an influential force in R&B and rock music. His parents, Clarence and Naomi, gifted him with their love of music. He taught himself how to play piano as a child. As a teen, Toussaint graduated to playing piano in a local group with guitarist Snooks Eaglin. He landed one of his first breaks from producer Dave Bartholomew who brought him to work on sessions for ‘Fats Domino’ in the late 1950s. In 1958, he released his first album, ‘The Wild Sound of New Orleans’, under the name ‘Tousan’. One of its tracks, “Java,” later became a hit for trumpeter Al Hirt. A pillar of the New Orleans music scene, Allen Toussaint was a talented performer, songwriter and producer. Toussaint worked for Minit and Instant record labels in the early 1960s and then went on to form his own company Sansu Enterprise and run his own recording studio. He wrote numerous hits in the 1960s and 1970s, including Glen Campell's number one smash "Southern Nights." His later work includes 2006's ‘The River in Reverse’, collaboration with Elvis Costello, and the 2009 jazz album ‘The Bright Mississippi’. 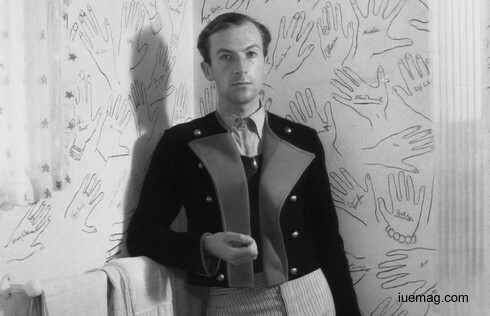 Sir Cecil Walter Hardy Beaton was an English photographer best known for his portraits of celebrities captured in avant-garde settings. A famous characteristic of his work was that he would go to any lengths to capture a particular look—subjects were made to lie down, climb trees, perch upon a ladder or simply wear a poker face in order for him to take innovative photographs. His fascination with photography began when he used to look at pictures of society women and celebrities in magazines as a young boy. He received his first camera when he was 11 and thus began his long term love affair with images and photography. His two younger sisters became his first models and they readily humored their brother by posing for him in imaginative costumes. He had no interest in academics and though he went to college for some time he dropped out before graduation. He joined his father’s timber business but found the work to be incredibly boring. He had an equally unsuccessful experience as an office worker with a cement manufacturer. He realized that his real passion was photography and held his first exhibition under the patronage of Osbert Sitwell in the Cooling gallery in London. The exhibition was a hit, and introduced the new talent to the world of photography. He started working for the British edition of ‘Vogue’ where he became famous for his fashion photographs and society portraits. Over the next few decades he would work for both the magazines and specialize in fashion photographs and society portraits. In 1930 he published a collection of his portraits called ‘The Book of Beauty’. During the Second World War, he became the country’s leading war photographer and captured the horrors of the war in poignant details in his photographs. Berthe Morisot was a French Impressionist painter who portrayed a wide range of subjects ­- from landscapes and still lives to domestic scenes and portraits. 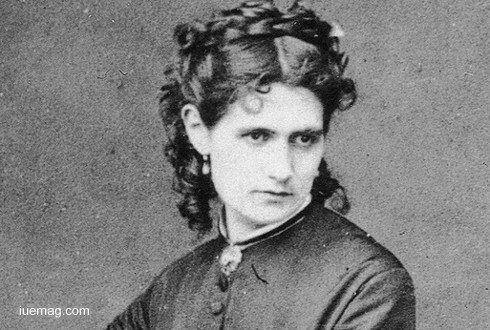 The daughter of a high government official (and a granddaughter of the important Rococo painter Jean-Honoré Fragonard), Morisot decided early to be an artist and pursued her goal with seriousness and dedication. From 1862 to 1868 she worked under the guidance of Camille Corot. She first exhibited paintings at the Salon. Her work was exhibited there regularly through 1874, when she vowed never to show her paintings in the officially sanctioned forum again. Later, she met Édouard Manet, who was to exert a tremendous influence over her work. Manet had a liberating effect on her work, and she in turn aroused his interest in outdoor painting. Berthe Morisot was relegated to the category of "feminine" artists because of their usual subject matter — women, children, and domestic scenes. However, as a doctrinaire impressionist, Morisot painted what she saw in her immediate, everyday life. As a woman securely in the “haute bourgeoisie” she saw domestic interiors, holiday spots, other women, and children. Without exception, her subject matter shows the equivalent of that of her impressionist colleagues. She was a woman of great culture and charm and counted among her close friends. Any facts, figures or references stated here are made by the author & don't reflect the endorsement of iU at all times unless otherwise drafted by official staff at iU. This article was first published here on 14th January 2017.